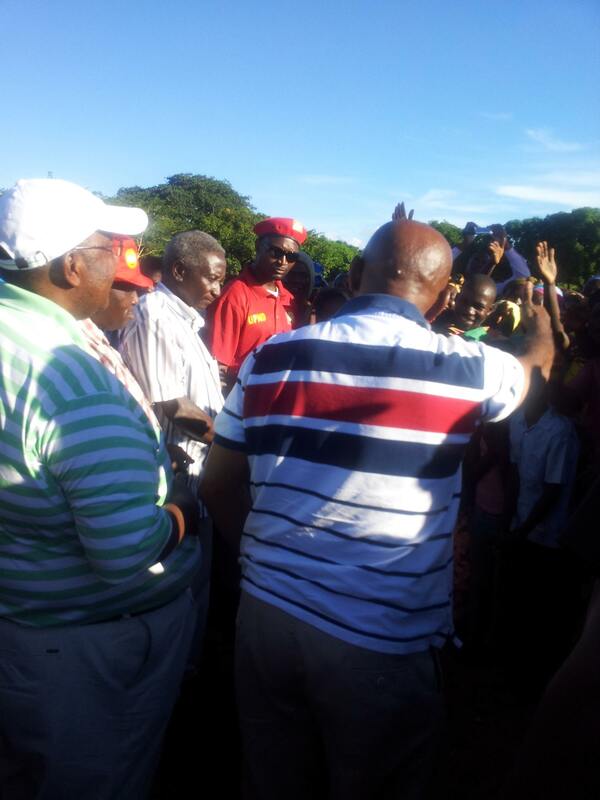 UPND vice-president for admin Geoffrey Mwamba (GBM), former commerce Minister Bob Sichinga and other UPND senior officials last evening arrived in Eastern province. At Minga sub center in Petauke, GBM and team took time to greet residents who came out to welcome them in a Nsenga traditional dance. 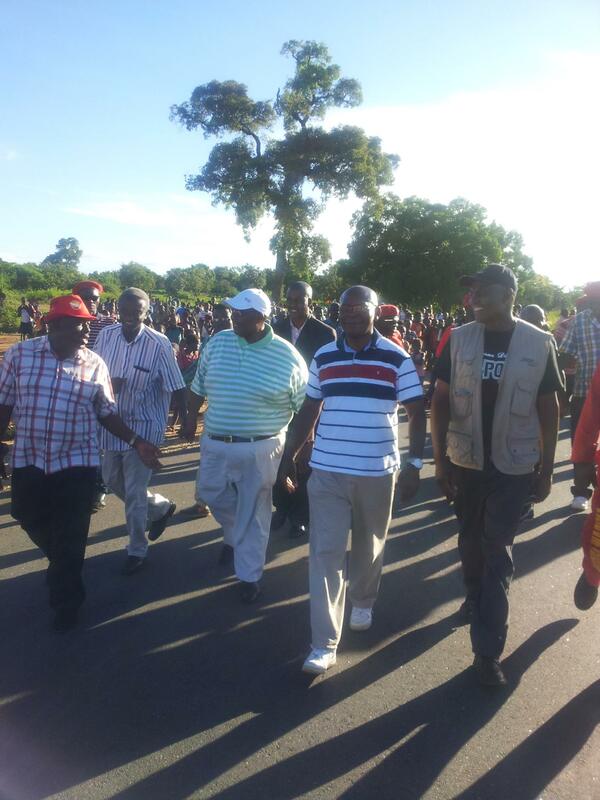 Former ambassador Bernard Mpundu is part of the team.